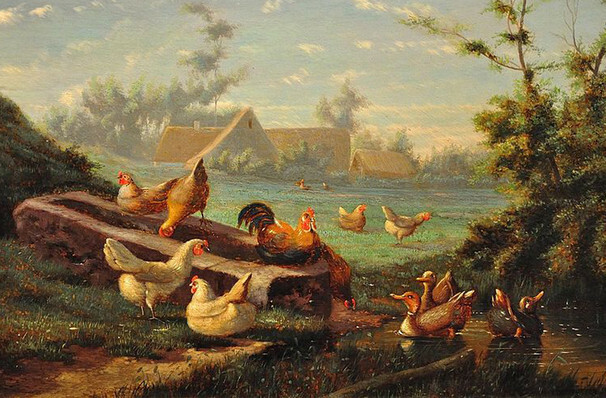 The enduring tale becomes a brand new ballet! Why See Orlando Ballet - Peter and the Wolf? Orlando Ballet's second annual Family Weekend promises to be a lively, educational affair as they adapt Prokofiev's beloved 'symphonic fairy-tale for children' into a glorious extravaganza of dance and merriment that all ages will enjoy! With live accompaniment from the Florida Youth Orchestra and choreographed by Robert Hill, every animal will have their moment alongside an introduction to each instrument, Giving you and your little ones the chance to discover the spellbinding magic of live performance! One of the most in-demand pieces in the classical repertoire, Peter and the Wolf has been recorded by Orchestras around the globe, with everyone from Leonard Bernstein to Alice Cooper adding their voices - with starman David Bowie joining the Philadelphia Orchestra in 1978 for his rendition! Sound good to you? 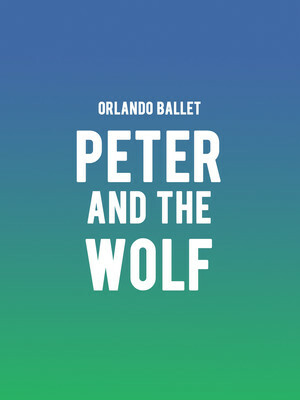 Share this page on social media and let your friends know about Orlando Ballet - Peter and the Wolf at Walt Disney Theater.